Bob spends a terrific amount of time in the bath with his favourite companion, Ducky. While Bob loves life, he isn't the brightest tool in the shed. 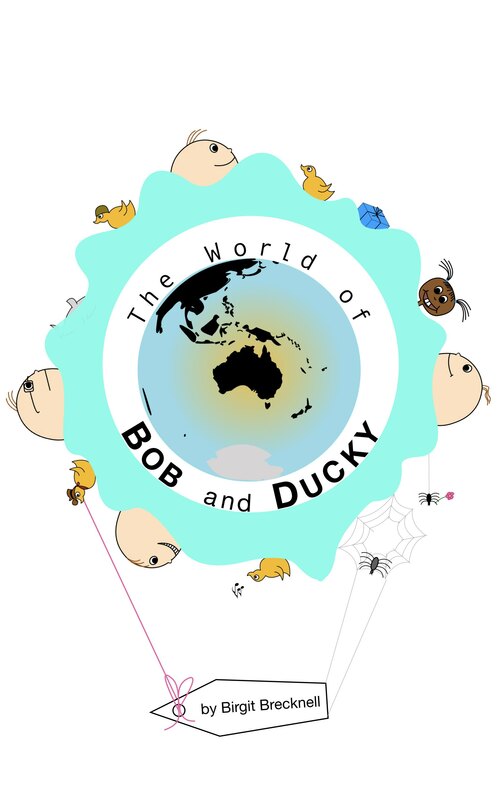 Ducky is wise, sometimes cynical, and tries to keep Bob from electrocuting himself.